A couple of months ago, we had the pleasure to announce the launch of Dinnerly, the most affordable meal kit service in the country, created by none other than the folks behind the famous Marley Spoon. 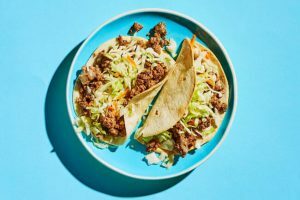 We were incredibly excited about this new addition to the meal kit market and our enthusiasm was hardly unfounded. The creators of Marley Spoon noticed that many people were giving up on their meal kits not because they were not happy with the service but simply because they could not afford it. That is how they came up with the amazing idea to launch a service that offers meal kits at nearly half the price (only $5 per serving) while maintaining the same level of quality offered by Marley Spoon. 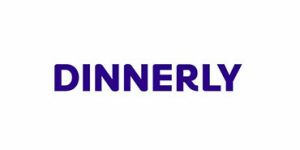 If you have not ordered from Dinnerly yet, it is either because you are not a fan of meal kits or because the service was not available in your area. If you belong to the latter category, we have some excellent news for you. When it first started in July 2017, Dinnerly delivered its meal kits only to the residents of the West Coast. The plan was to expand the delivery area toward the end of 2017, once the service generates sufficient interest among the public. However, it turned out that everybody loved the idea behind Dinnerly so much that it proved unnecessary to wait so long to make the meal kits available nationwide. On September 18, 2017, Dinnerly started offering its meal kits on the East Coast as well, making many a home cook happy. However, before you get too excited, we have some somewhat bad news as well. 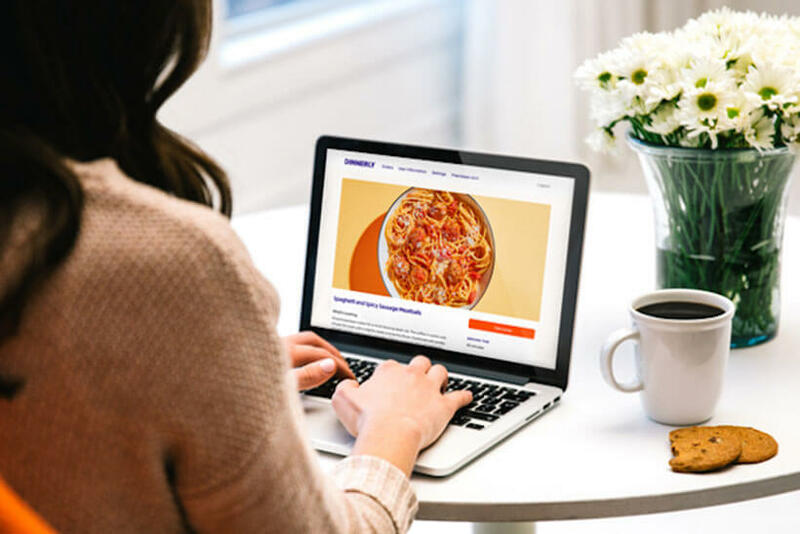 While the service has expanded its delivery area to include the majority of the contiguous US, it has not yet made its meal kits available in all areas. For example, it does not deliver to Upstate New York, as well as some rural areas of the country. As it has only started delivering to a larger portion of the US, it is reasonable to believe that it will become available in even more areas quite soon. If you want to find out if Dinnerly can ship its meal kits to your home, you can contact its friendly support staff, provide your zip code, and get the answer straight away. In the unfortunate case that the answer is no, there is no need to worry, as Dinnerly is known for listening to its customers, so if enough people from your area express the desire to enjoy its service, it is sure to do everything it can to make it happen.